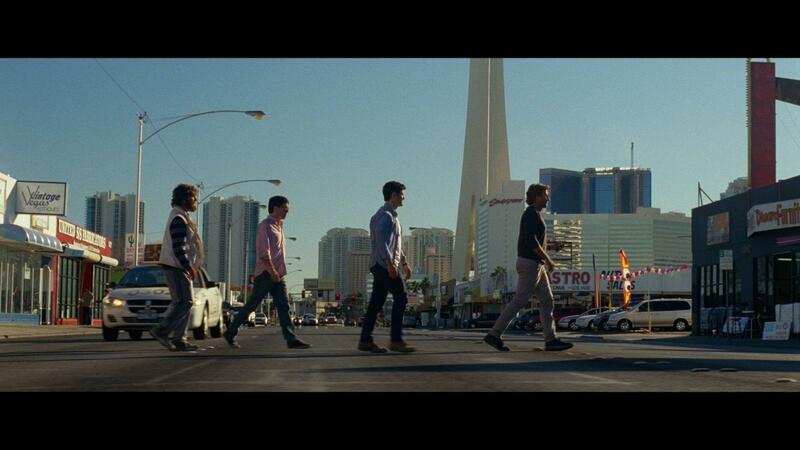 Check out this teaser image for The Hangover 3, cannot wait till May 24th!! If this video does not work, head to YouTube and search for Transformers 2 Super Bowl. I recommend watching this video in HD too, so open in new tab and watch in HD. and for those gamers out there, LEGO Indiana Jones comes out 6/15/08. 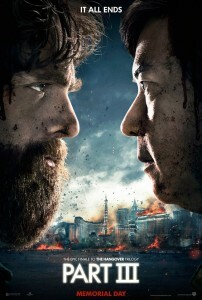 Based on first 3 movies and probably a sequel to latest fourth installment later on.